Our next linkup will be Saturday 20th May 2017. Out of respect for everyone’s increased summer busyness, we will only have one hop each month for June (3rd), July (1st), and August (5th). We will return to twice-monthly hops from September, on the first and third Saturdays of every month. Our next hop will take place on May 20th, and the optional theme will be socio-economic diversity. 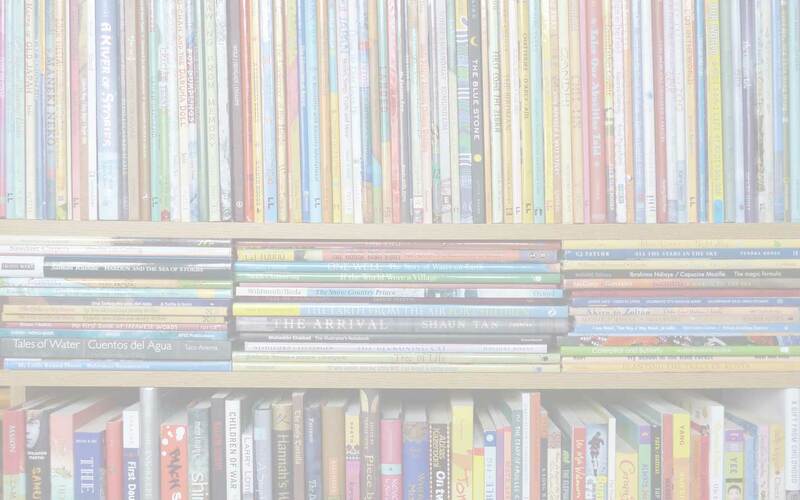 Consider sharing some of your favorite books that feature characters across a range of socio-economic situations. Our theme for the 3rd June hop will be global books. Please share your favorite diverse books that take place in countries other than your own. Let’s travel the world this summer! The most-clicked post from the previous #diversekidlit was Patricia’s review of the new book, Where Will I Live? by Rosemary McCarney. This timely picture book includes photographs from the UN High Commission for Refugees and proceeds from the book will help support programmmes for refugees. 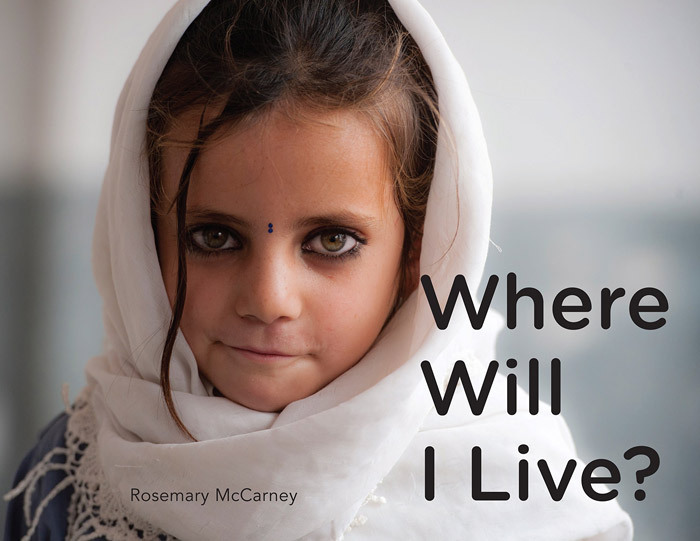 Diverse Children's Books link up, Rosemary McCarney, Where Will I Live?. Bookmark.